From the 1980s, many people moved from urban areas onto small lifestyle blocks. Some did not use the land for production, while others became small farmers growing grapes or breeding specialty animals. 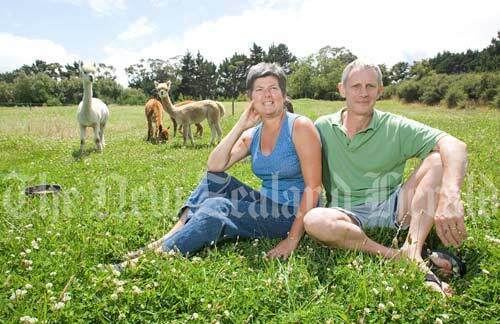 Marita and Keith Draper moved from Auckland to a 16-hectare block near Mangawhai, Northland. They kept alpacas on their land and ran a local cheese shop.